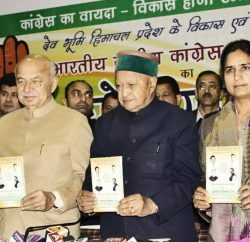 Himachal Pradesh Congress Committee president Kaul Singh Thakur finally broke his silence over rumors about party tickets for the forthcoming election. 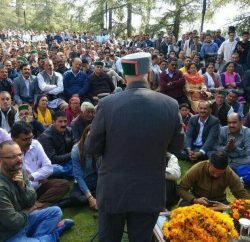 He declared that Congress has not decided any candidate and party observers and other associated party officials are scrutiny each and every applications. He said that party has not named any particular name and that will be announced by the end of August month.